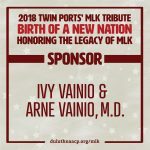 Guest Writer - Arne Vainio, M.D. 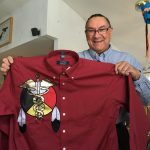 ; The Promise of a Warrior - The Works of Joe Campolo Jr.
Today’s guest writer is Arne Vainio, M.D. 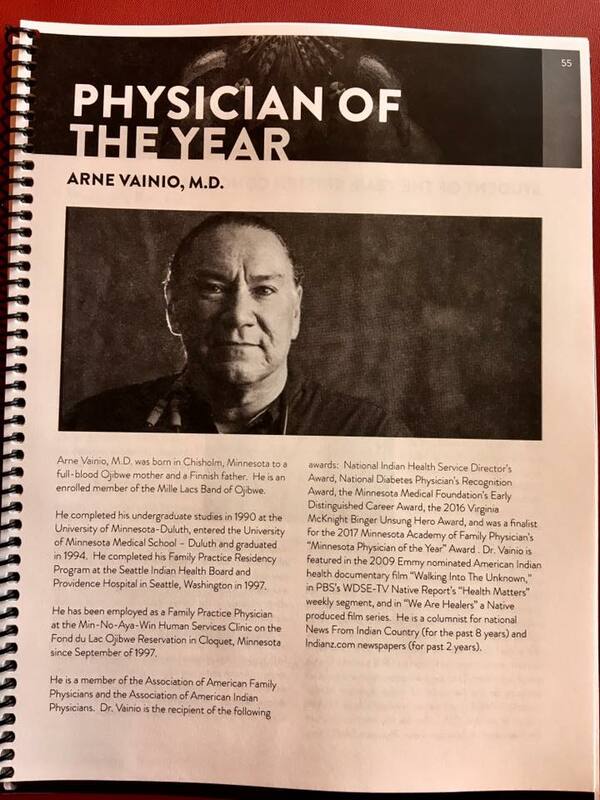 Arne is an enrolled member of the Mille Lacs Band of Ojibwe in Northern Minnesota and has been a family practicing physician for over 21 years. 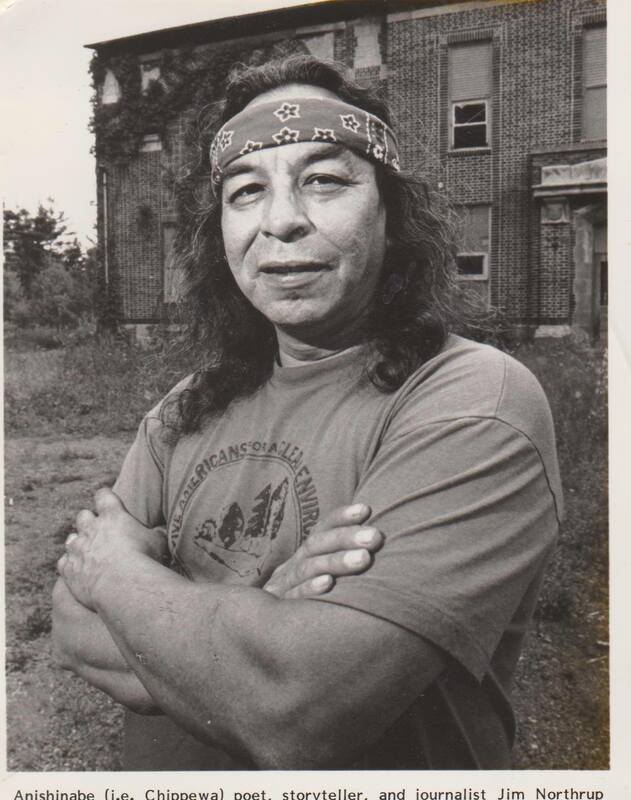 Arne is of both Ojibwe and Finnish ancestry, and enjoys cultural activities from each of those heritages. 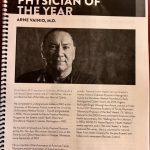 Arne is the recipient of many awards relating to his medical practice achievements, including the 2017 Association of American Indian Physicians “Physician of the Year”. As champions of human rights, Arne and his wife Ivy are both active in many programs which improve the lives and conditions of others. 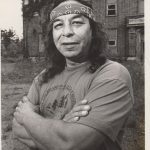 Arne is also a writer, and is a columnist for Indian Country News. The Promise of a Warrior, which Arne has graciously shared with us, is a story of empathy, respect and trust. Please enjoy Arne’s story. I was in my residency training in Seattle and it was the first day of my surgery rotation. The surgery team was rounding at 6 AM and we were dividing up the patients on the service. I was a brand-new physician and uncertain of myself and constantly afraid of doing something wrong. The chief resident was in charge and there were three other surgery residents on the team. We covered rounds fast and we went from room to room to take care of post-surgical issues, draining wounds, cutting dead tissue from infected sores, managing pain, managing low blood pressures and patient fluid status and all the other issues that come up after surgery. We had over thirty patients on the service and there were new patients coming in through the Emergency Room and by referrals and there were patients to discharge to home or to nursing homes to continue their recovery once they were past the acute phase. I put an order in his chart to get his batteries and the next day I went back to see him after morning rounds were done. 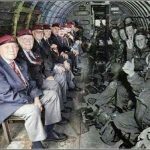 At right; young WW2 paratroopers ready to jump. 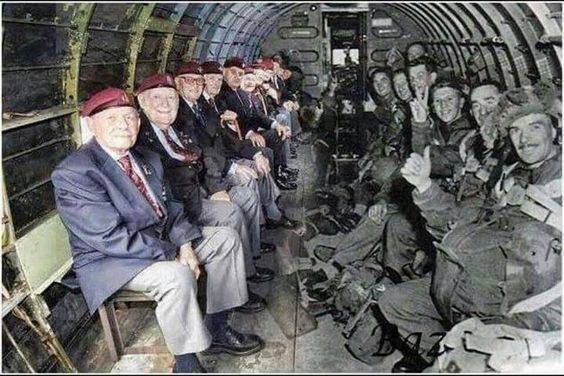 At left WW2 Veterans many years later. I helped him slowly rise out of his chair. I could tell it hurt for him to stand and I knew he was standing for a brother who never could. He stood tall with his feet together and his hands at his side and I hoped my salute was a proper one. I helped him back into his chair and went to get started on his paperwork. 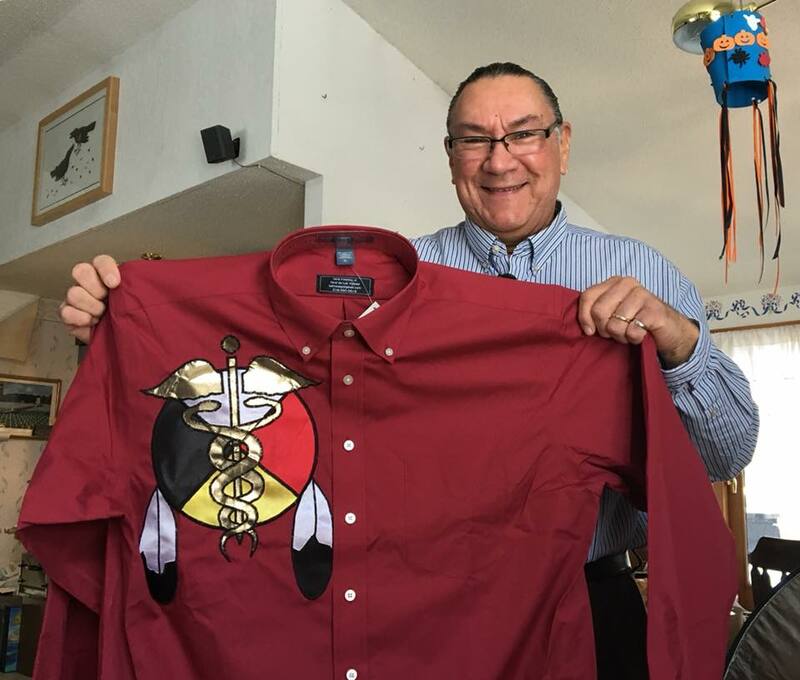 Chi Miigwech for having DrArne share another story that not only brings tears also brings a big smile to my face. He is such a good story teller, and Friend to many. I bet he has so many more in him to share. Thank you Rosemary; I am very happy Arne shared this with us. Thanks George; it is a great story. What a wonderful and pragmatic doctor. Many lack a good bedside manner and appear rushed during their rounds…some appear non-caring and distracted when listening to a patient. 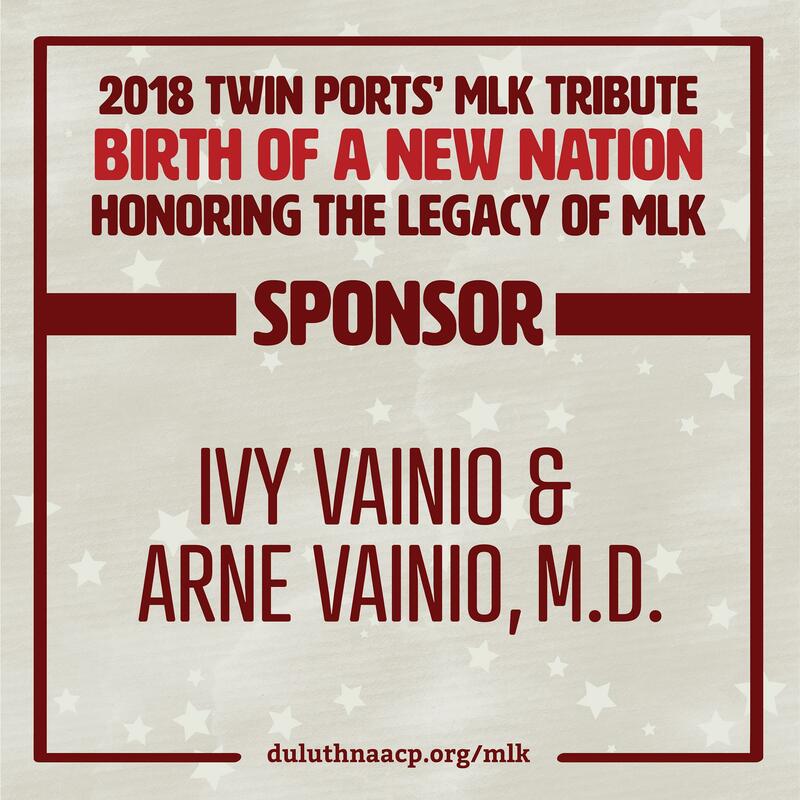 Kudos for Dr. Vainio! He gave an 80-year old former soldier his life back! Thanks Joe for providing such a fine guest post. Thanks John, Arne is a wonderful human being.